The Florida Animal Control Association, Inc., (FACA) was originally organized in 1961 as the Florida State Animal Control Officers Association. 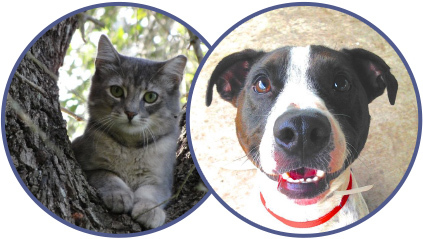 In 1984 the Association was reorganized and chartered as the Florida Animal Control Association. In 1994 the purpose statement was changed to include “protection” as well as “control”. To cooperate with public agencies dealing in animal control and protection. To provide assistance to local animal organizations through supporting disaster planning and post-disaster operations. To promote justice and equity in enforcement of local and state laws and regulations. 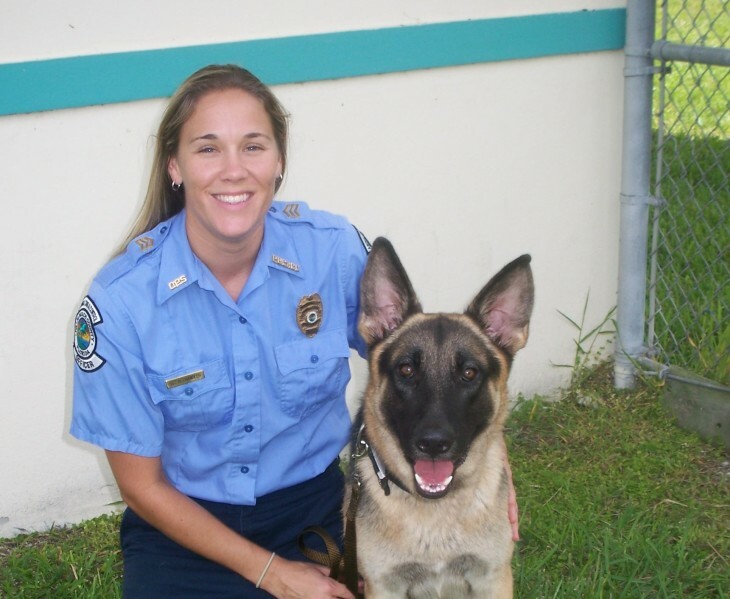 Through this mission, the Florida Animal Control Association hopes to improve the methods and standards of the animal control and protection profession while informing the public of the importance of work performed by these professionals. A non-profit organization, FACA is composed of individual, organizational, related associate, and corporate members. Membership fees, voting privileges, and other requirements of membership are delineated in the Constitution and Bylaws of FACA and policy-making is vested in the Board of Directors.